DEMO DISCOUNT IN EFFECT | DEALER DRIVEN LOANER | VERY WELL CARED FOR | CALL FOR SPECIAL PRICING AT THIS TIME! Save money by purchasing or leaseing one of our dealership demonstrators. These vehicles are cleaned offten and well cared for. All Demo's come with remaining factory warranty, and are elligible for lease, finance, and OR cash rebates that apply to similar non demo inventory. If your looking to move up a trim level, or save some extra cash please take a look at our DEMO inventory. This Jetta is our most affordable trim known as the comfortline. 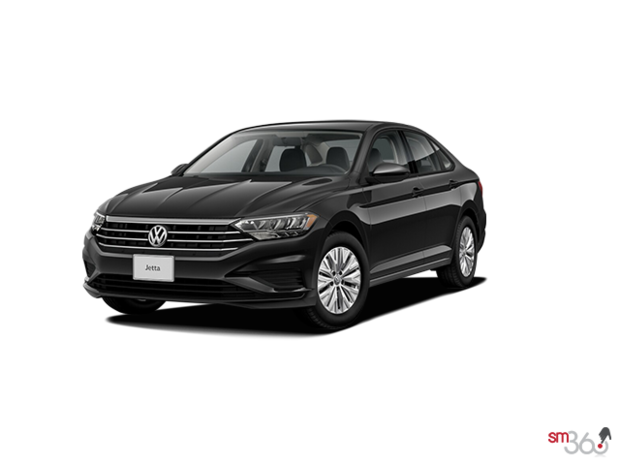 It comes loaded with standard equipment including App connect integration, power everything, heated seats, and a fuel mileage rating that is class leading. This vehicles warranty period begain April 15, 2019. Available for test drives by request as this vehicle is in our dealership loaner fleet and may be in use by one of our cusotmers. Please call for discount details..